Guicciardini was born in Florence to patrician parents. After receiving a humanistic education, he obtained a degree in civil law from the University of Padua and began practicing law in Florence. In a calculated maneuver that was designed for political advancement, he married Maria Salviati, whose family was aligned with the Medici. Within a few years of his marriage, he became ambassador to Ferdinand of Aragon for the Republic of Florence and later served in the Florentine government when the Medici family held political power. Although Guicciardini was critical of clerical abuses in the church, he did not hesitate to accept political preference from the papacy when it was to his advantage. He was an official in several cities and territories in the Papal States under popes Leo X and Clement VII and served as counselor and papal lieutenant general for the latter. Guicciardini’s writings on politics and history are extensive. They include a history of Florence and a critique of his friend Niccolò Machiavelli’s Discourses on the First Ten Books of Titus Livy. However, today Guicciardini is appreciated primarily for his Ricordi and for his magnum opus, The History of Italy. The Ricordi’s maxims offer a set of reflections on politics, history, and the conduct of life. 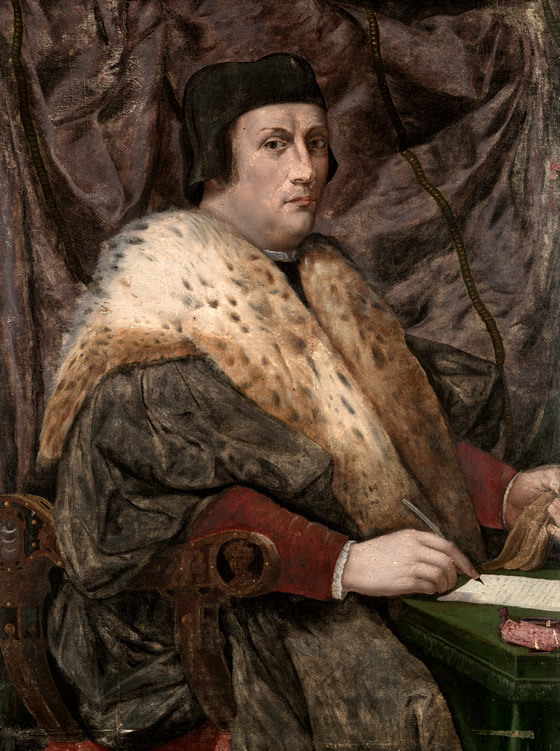 Those that deal with Guicciardini’s sense of history demonstrate that he held a view of history that differed from that of Machiavelli and humanist historians, who perceived history as exemplary and counseled their contemporaries to imitate ancient Rome. Guicciardini stressed that the mutability of human affairs, driven by the conflicting self-interests of leaders, coupled with the unpredictability of fortune make it impossible to derive lessons from history. To expect his contemporaries to act like citizens of ancient Rome, he wrote, was similar to expecting a jackass to behave like a horse. Guicciardini believed that the value of history lies in its ability to preserve the memory of the past. The History of Italy is the product of his mature thinking about the momentous events that he participated in or was witness to from the l490s to 1534. Its scope and its stress on the self-aggrandizement of the secular and religious leaders of the time give the book an appeal that far exceeds the parochial orientation of humanist history. The book opens with the invasion of Italy in 1494 by the forces of Charles VIII of France, an event that Guicciardini regarded as calamitous because it opened the door to repeated invasions by European powers. It marked the end of city-state hegemony on the peninsula and the balance of power politics brokered by Lorenzo de’ Medici. The discovery of the New World, the spread of syphilis in Europe, and an awareness of the impending rift in Christianity are also features of the book. The History ends with the rapacious sack of Rome by the Imperial forces of Charles V and the death of Pope Clement VII. Guicciardini was completing the History when he died at his estate in Santa Margherita on May 22, 1540.